It's been another wonderful year here at The Court Jeweller, and today marks the blog's fourth anniversary! Thanks so much for reading and participating over the past few years! Here's to much more sparkly goodness, from New Year's jewels to the Nobels, to come in 2018! 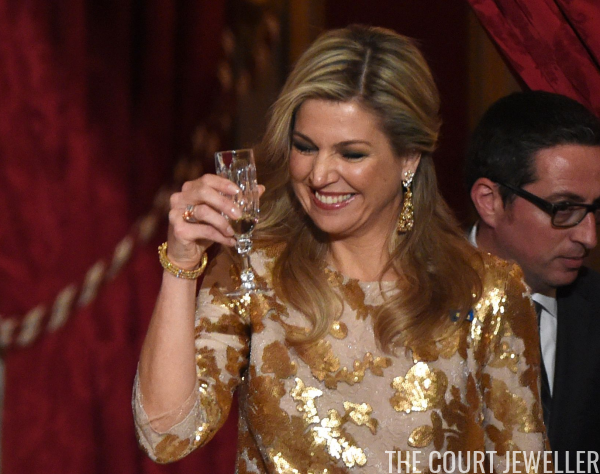 Which royal jewels are you excited to see this year?